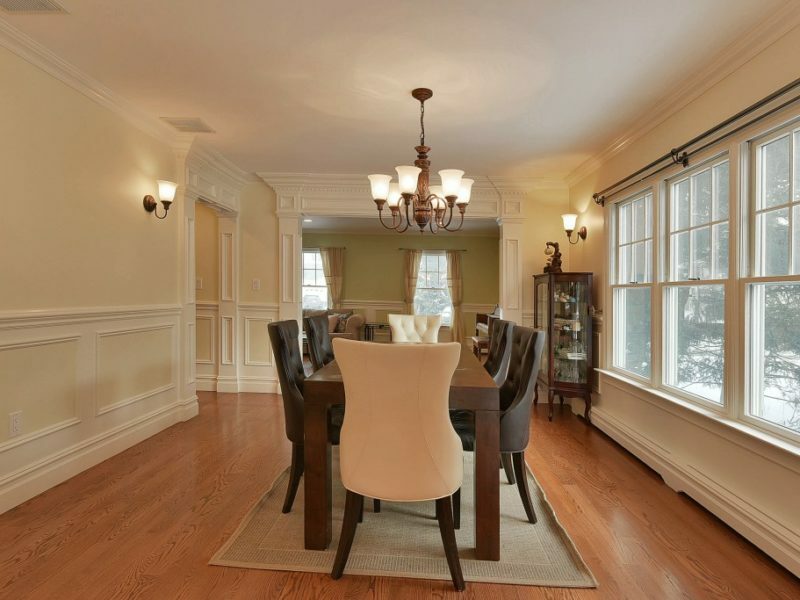 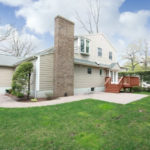 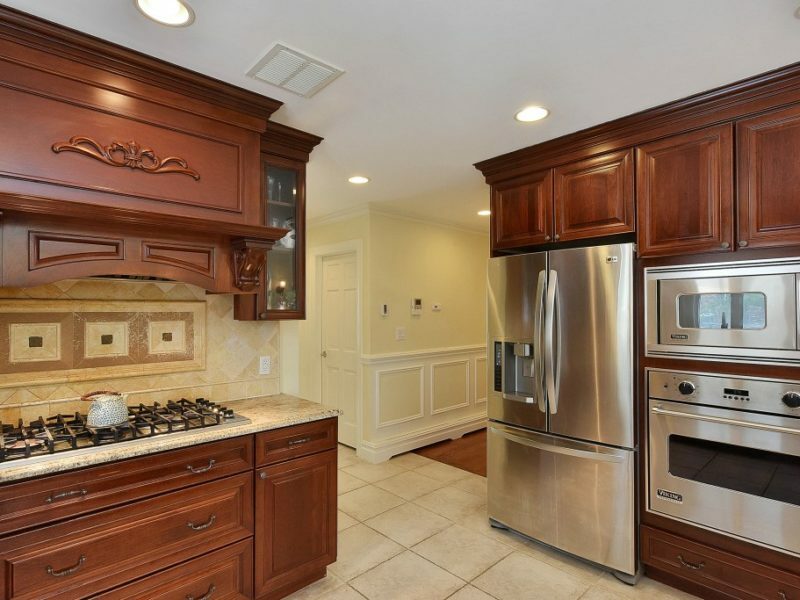 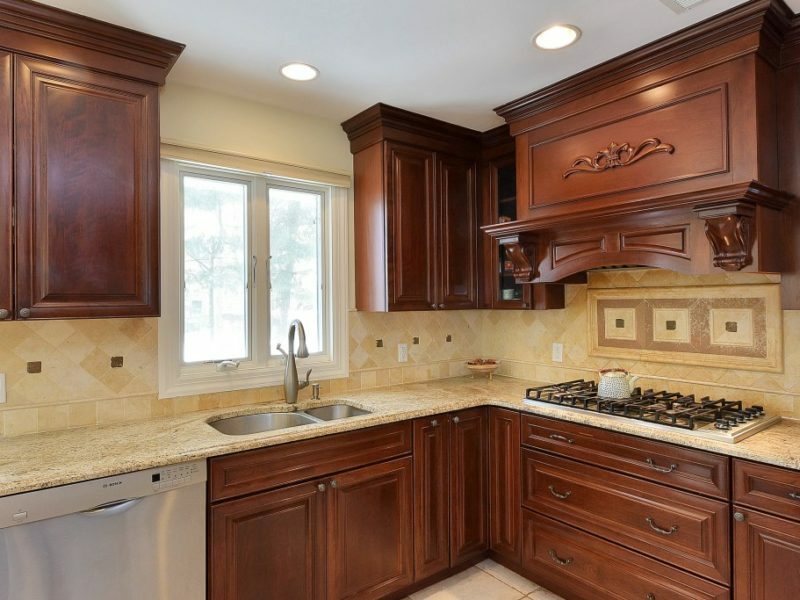 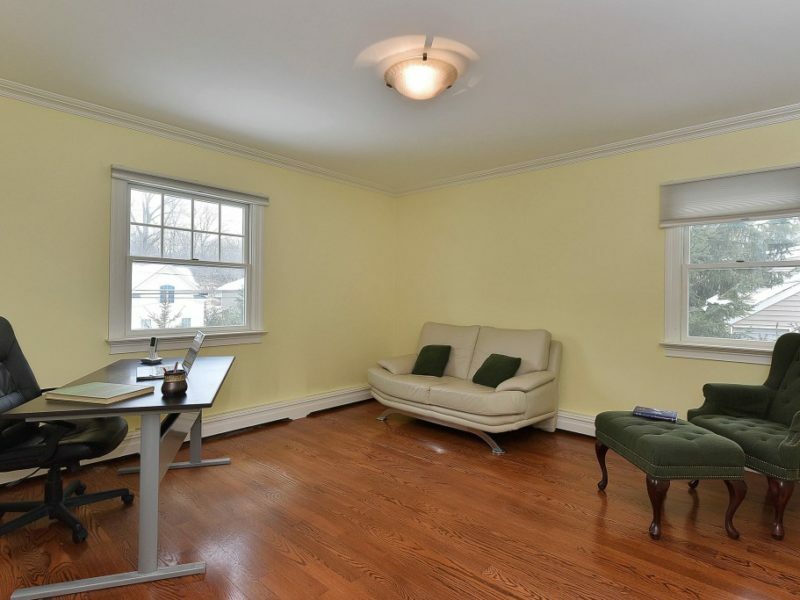 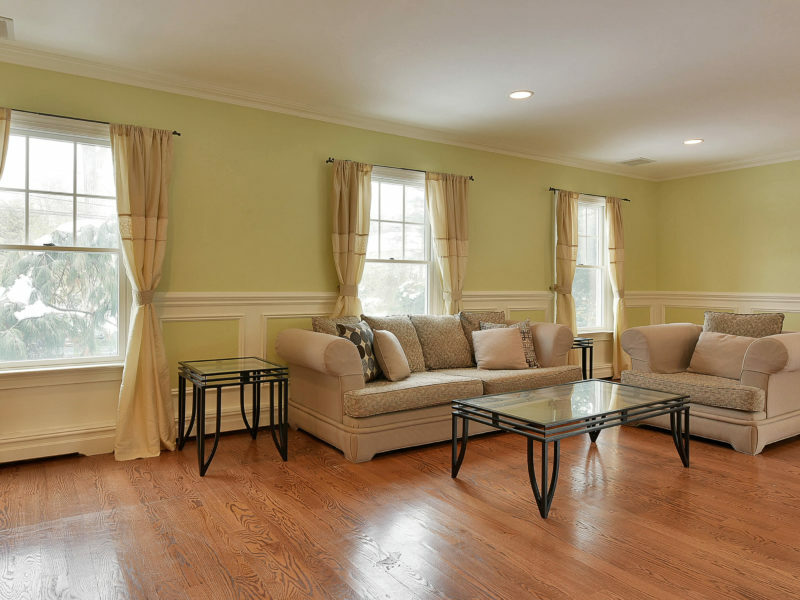 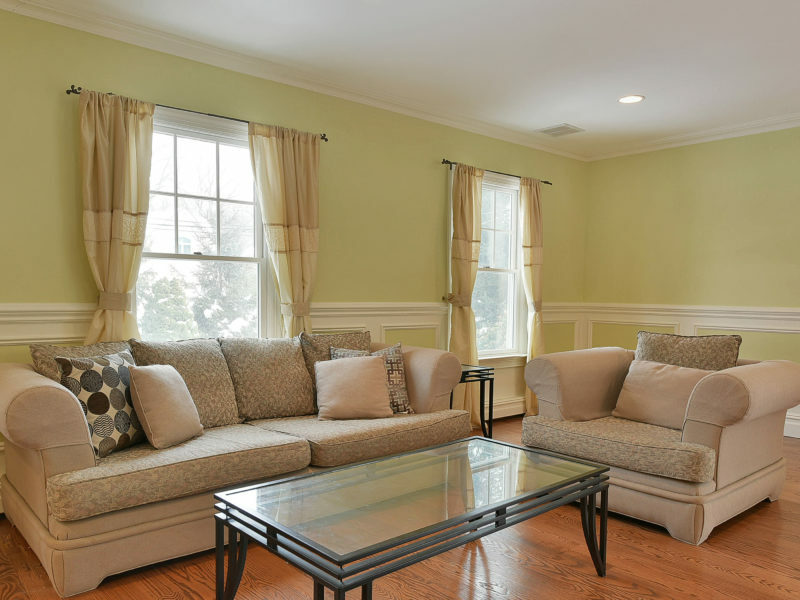 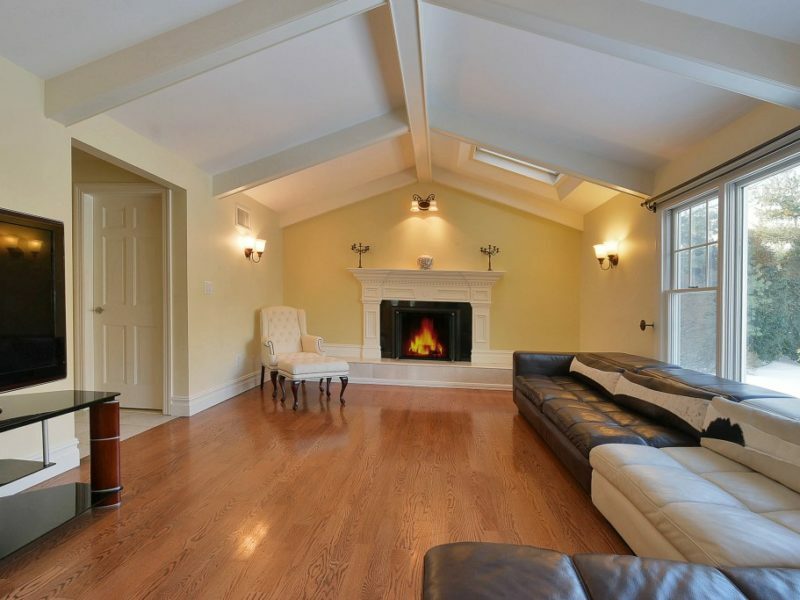 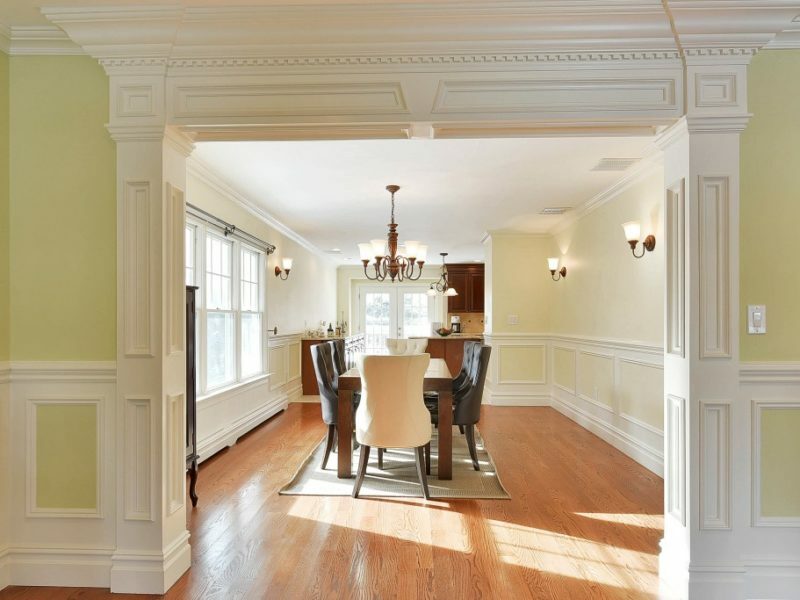 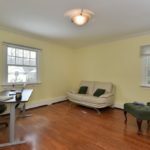 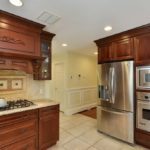 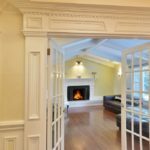 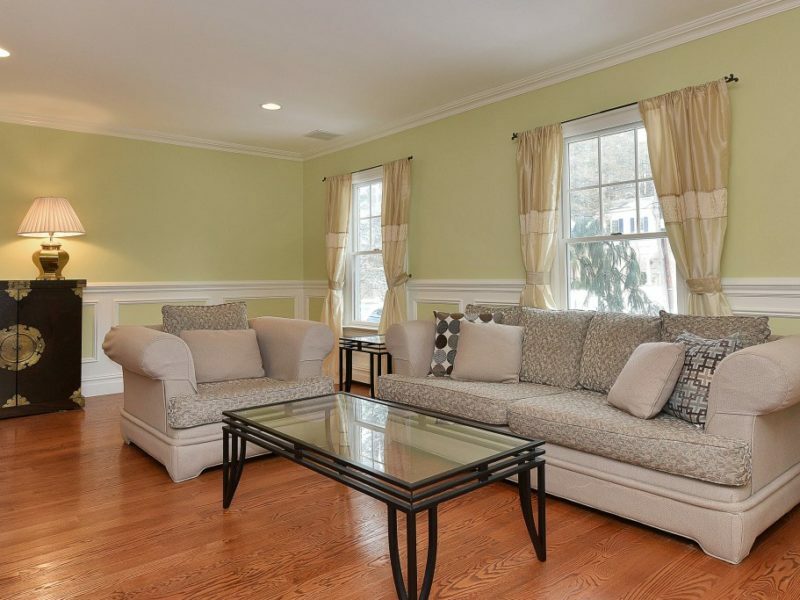 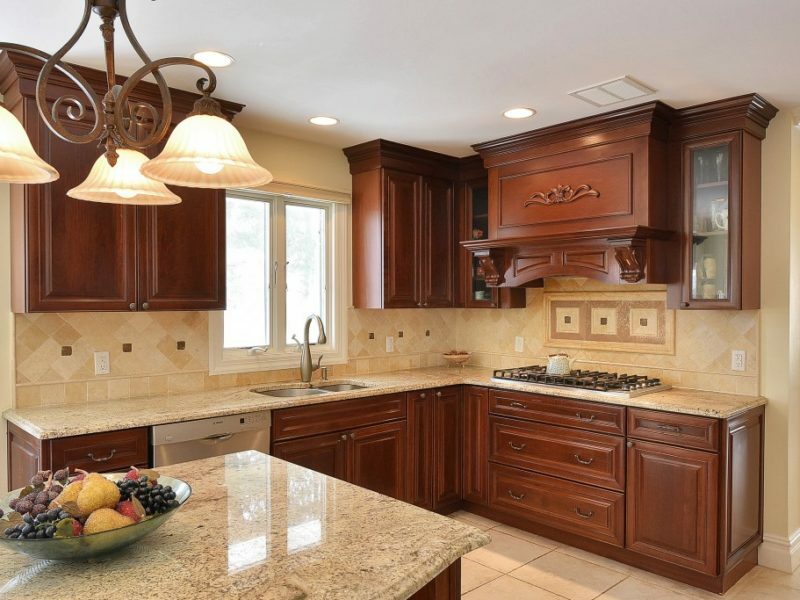 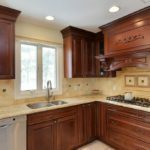 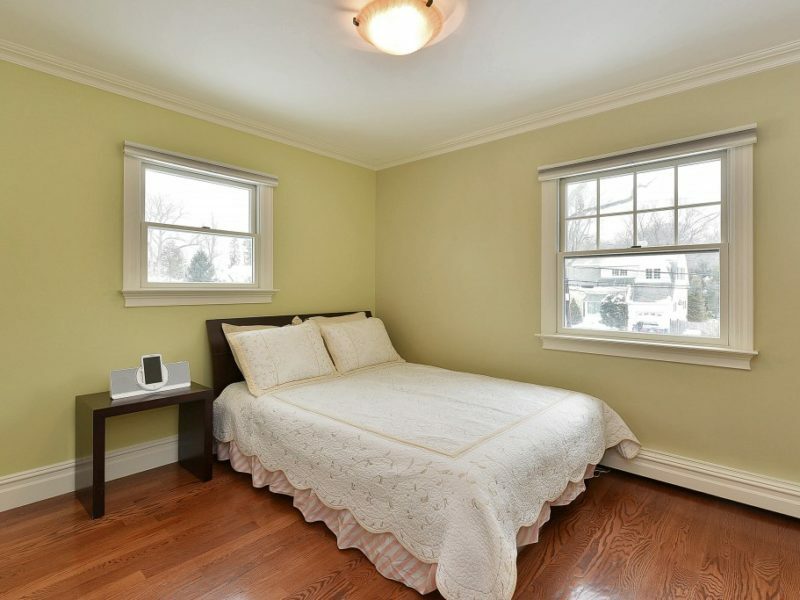 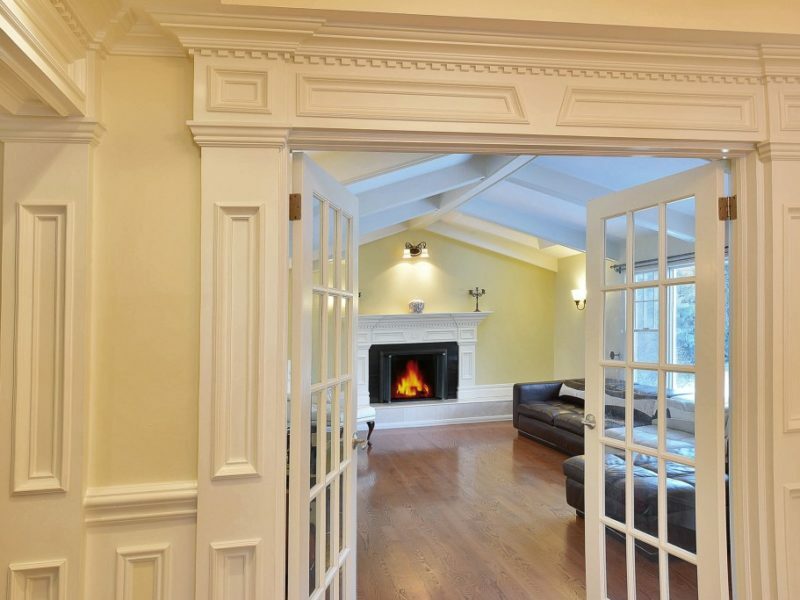 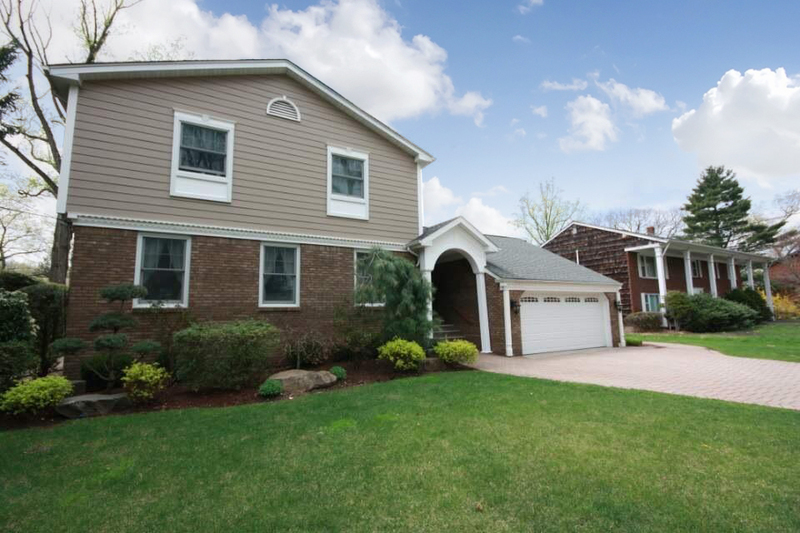 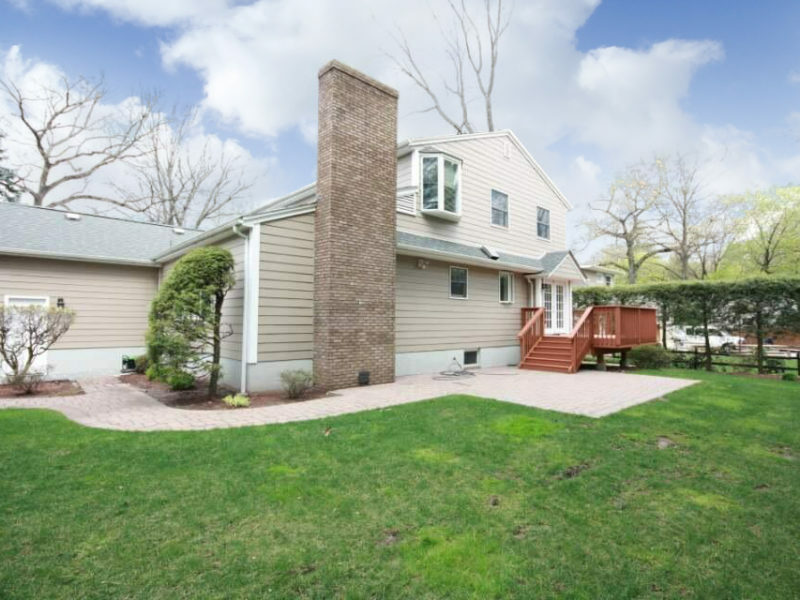 Welcome to this completely renovated 4 bedroom, 4 full bathroom, Colonial home located on the desirable East Hill of Tenafly, NJ. 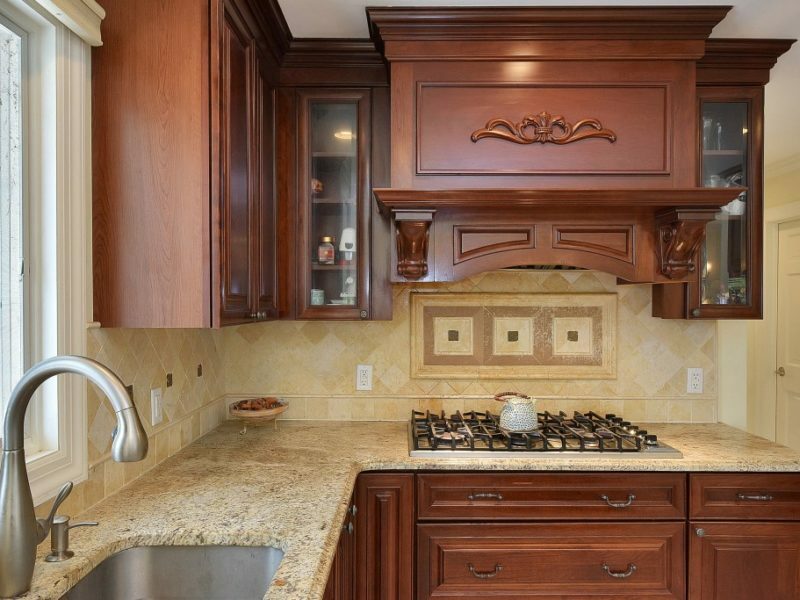 The current owner remodeled this house from soup to nuts, with only the finest of materials and craftsmanship. 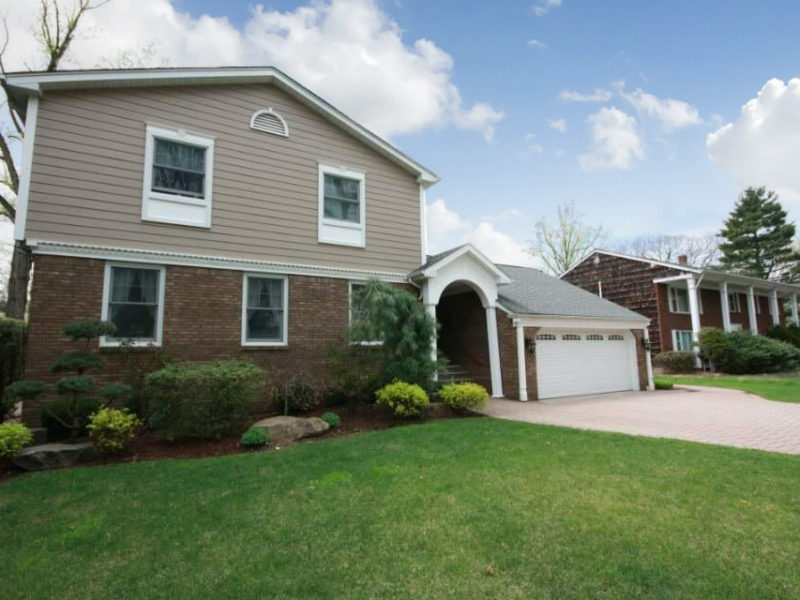 The exterior facade is brick with HardiPlank siding. 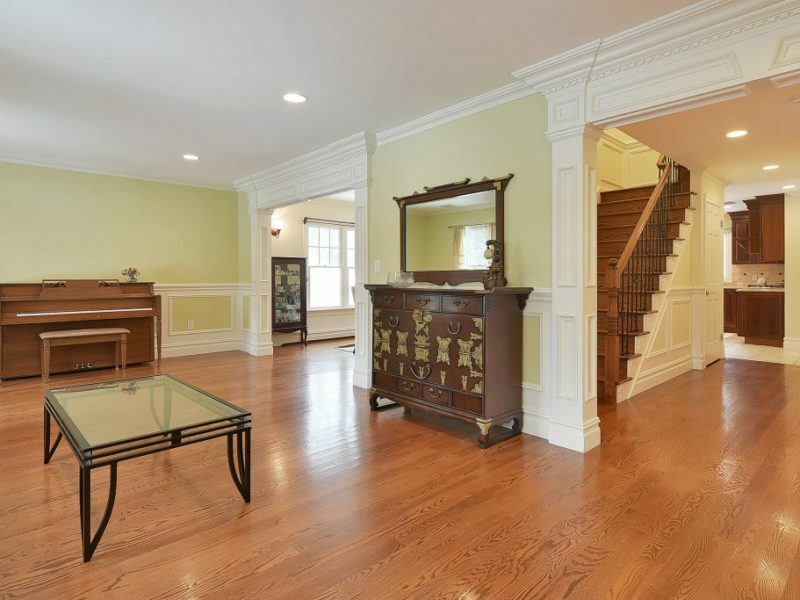 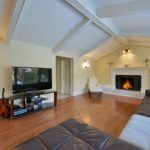 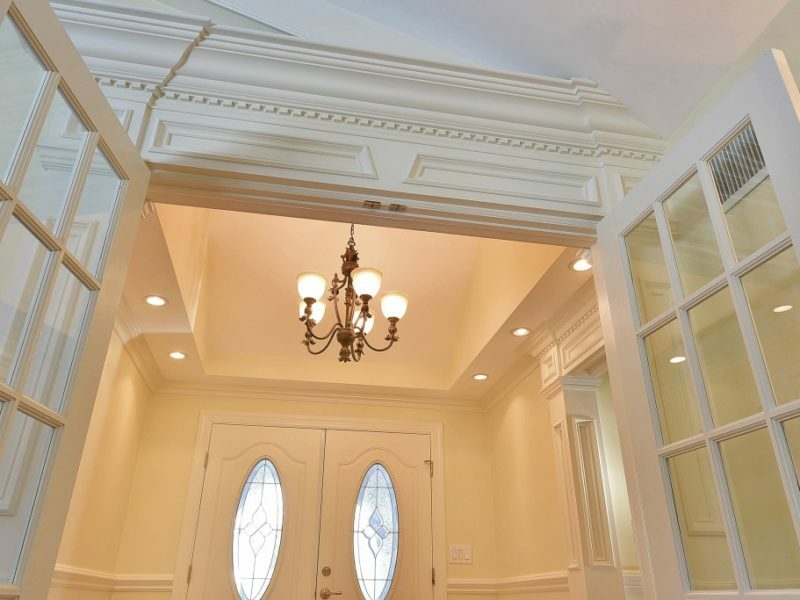 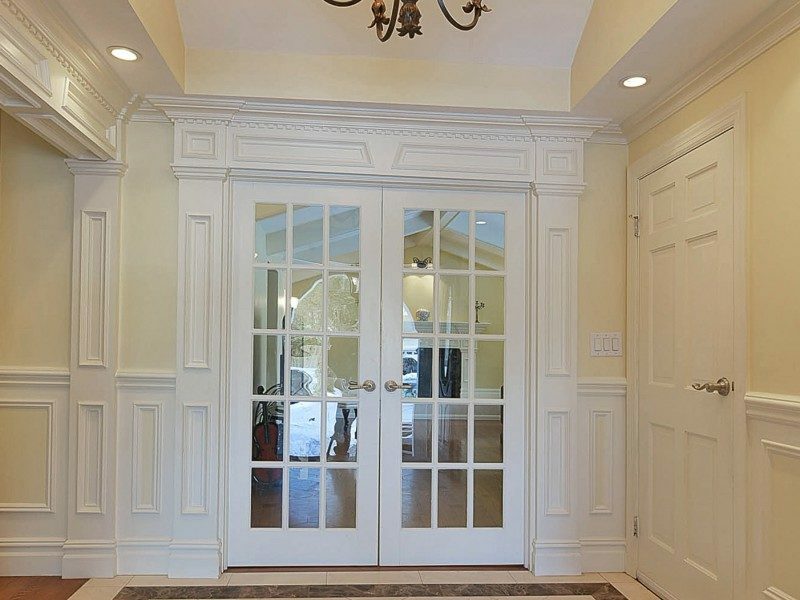 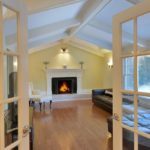 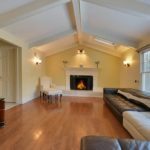 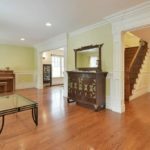 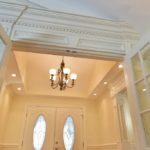 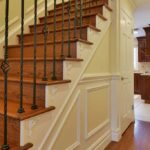 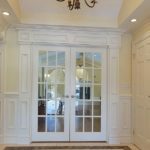 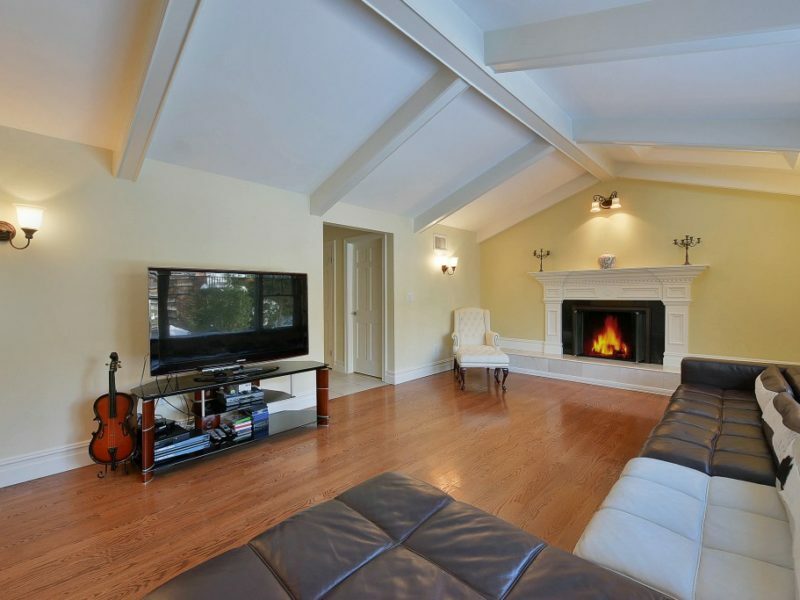 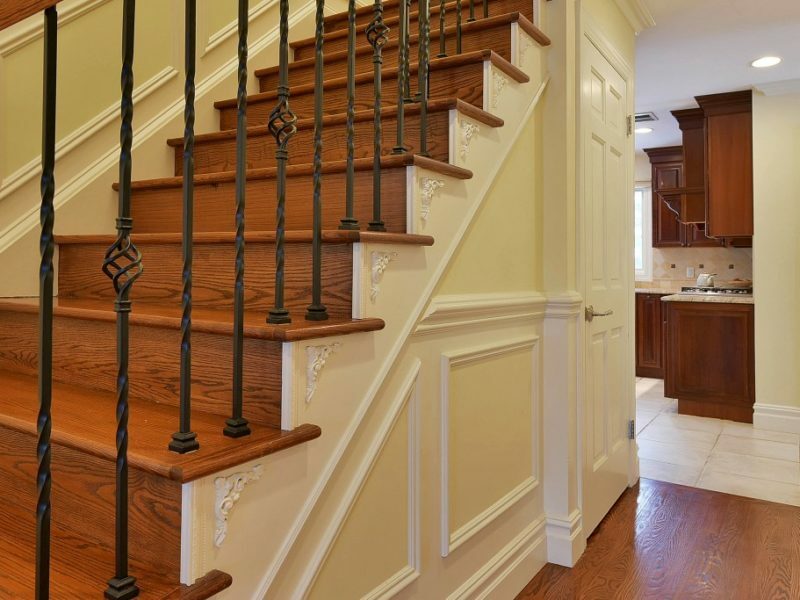 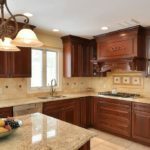 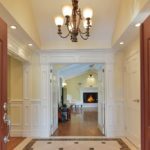 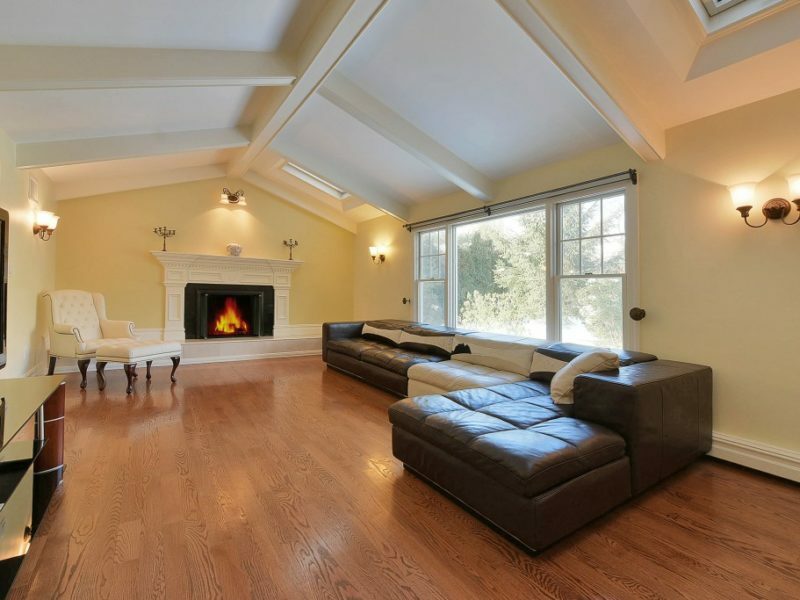 The interior boasts a stunning entry foyer, large living room, oversized family room with cathedral ceilings, separate dining room, custom moldings, exquisite trim work and hardwood floors throughout. 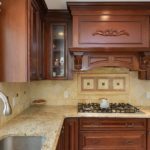 The gourmet kitchen features professional stainless steel appliances, custom wood cabinetry, granite countertops and glass sliding doors which lead to an over-sized deck. 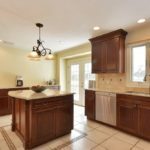 This home measures (approximately) 3179 square feet with an additional full finished basement. 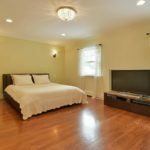 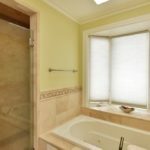 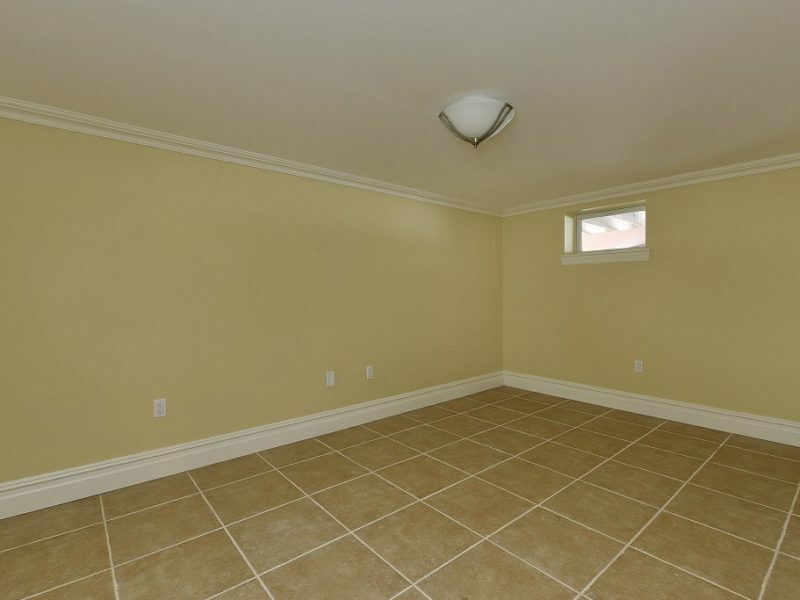 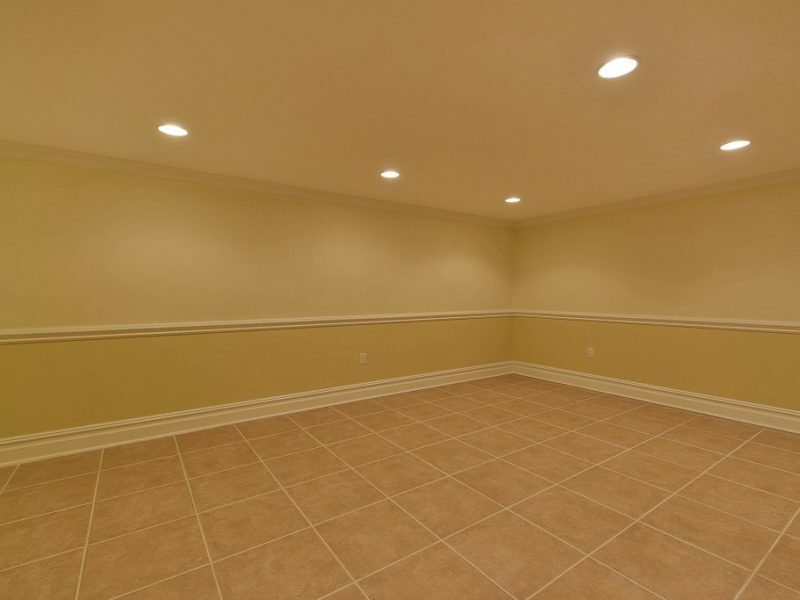 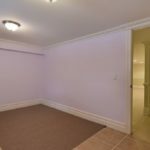 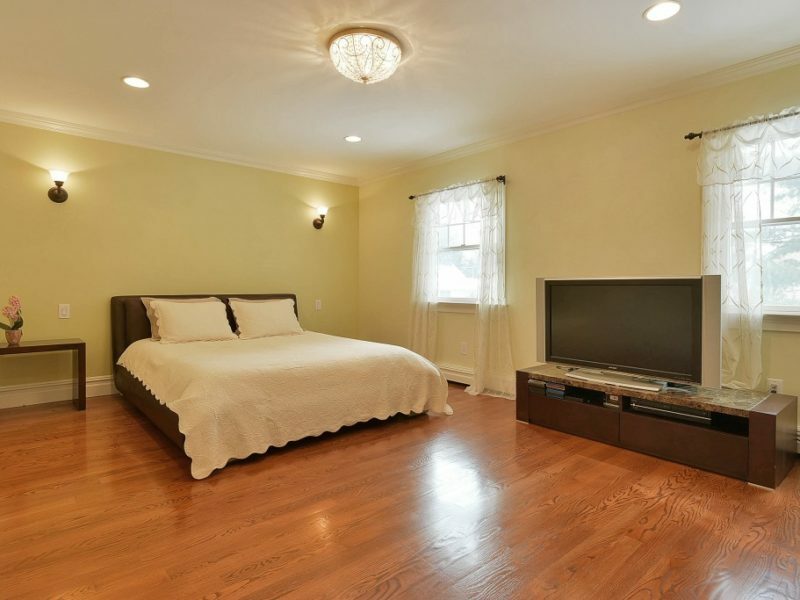 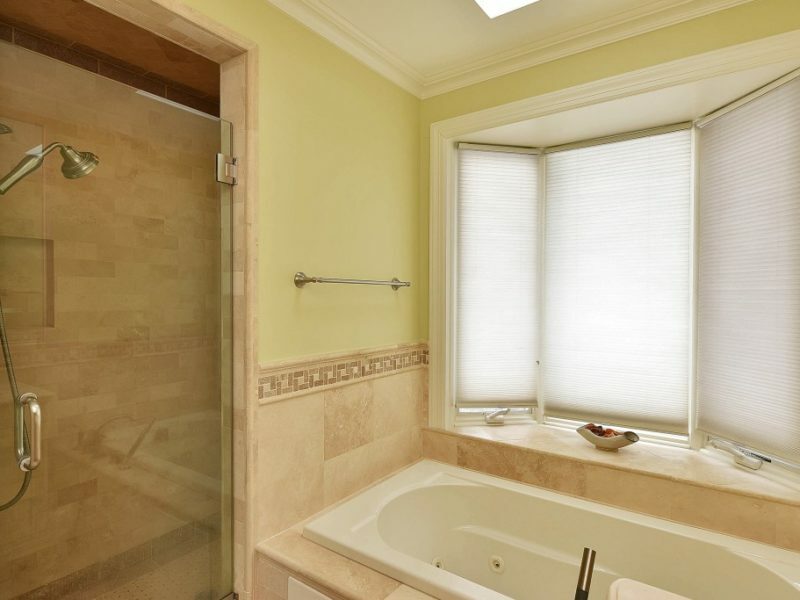 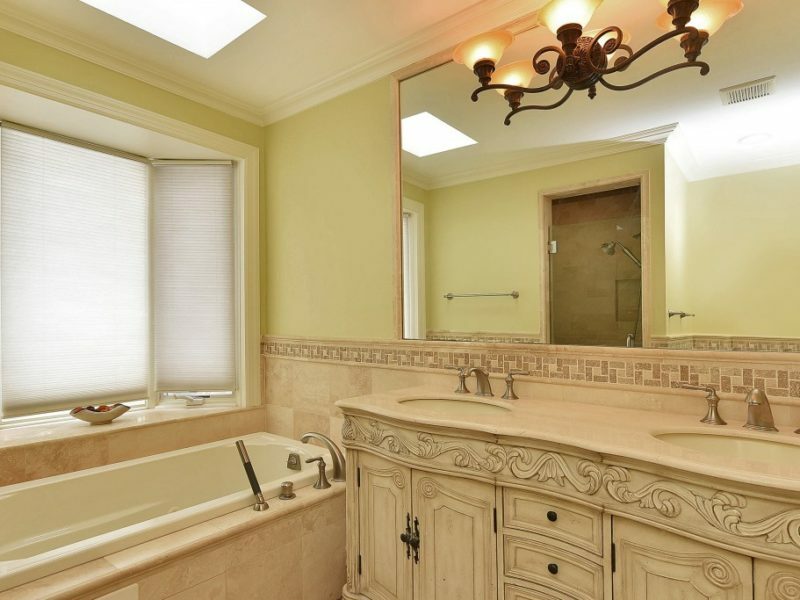 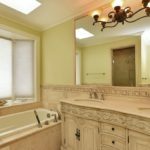 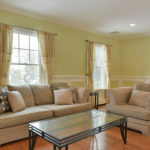 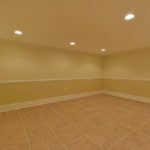 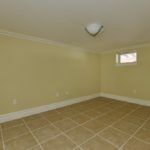 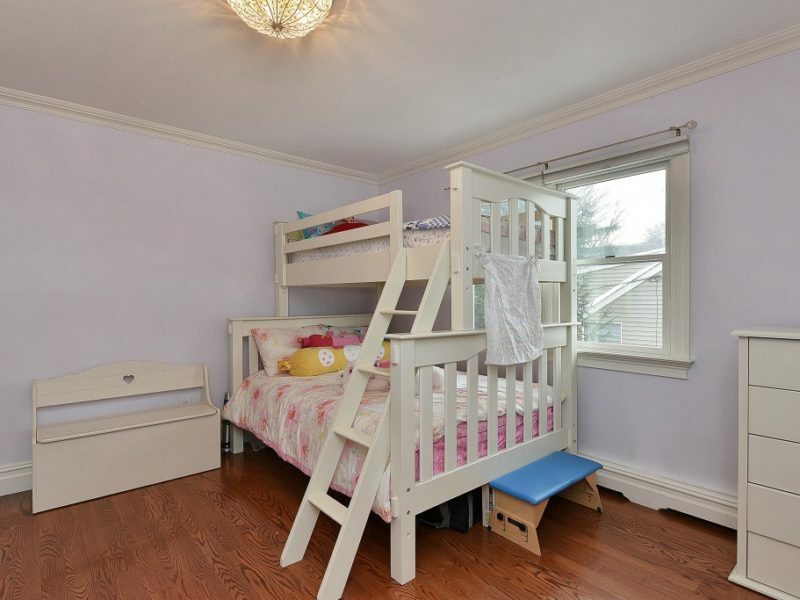 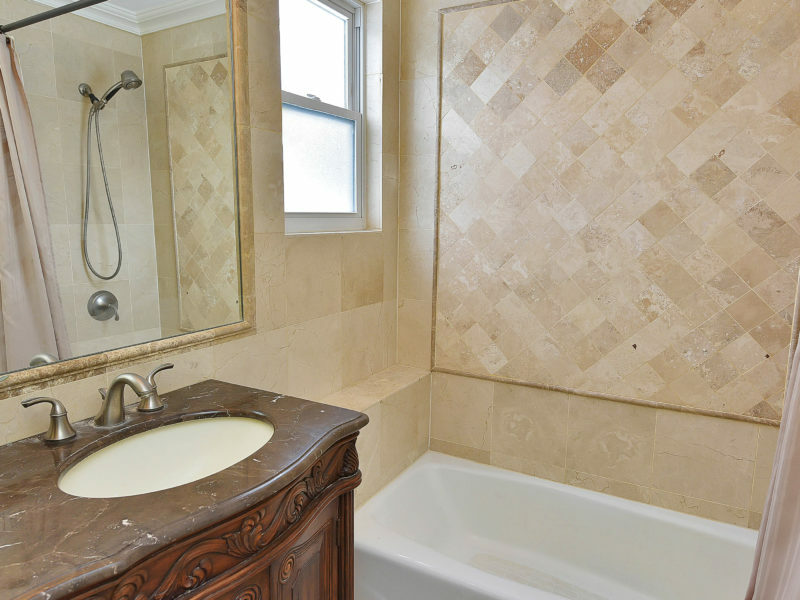 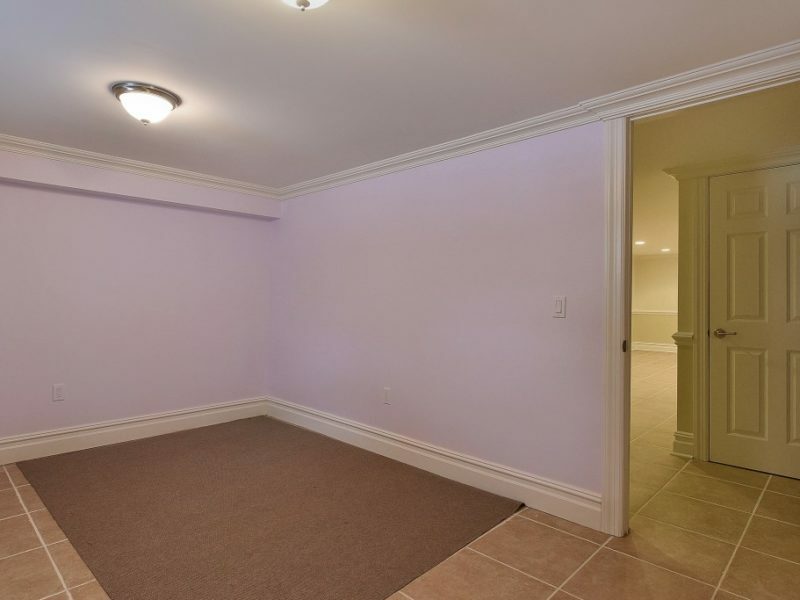 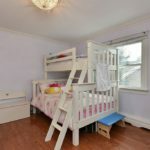 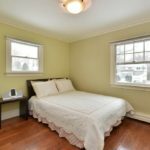 The fully tiled basement features its own full bath, a large recreation room, 2 additional rooms, it is fully wired for surround sound and boasts tons of storage space. 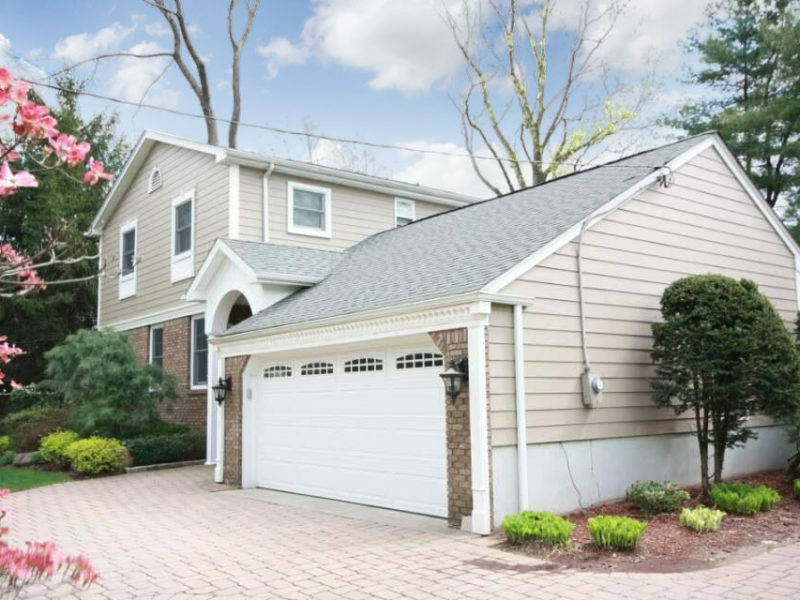 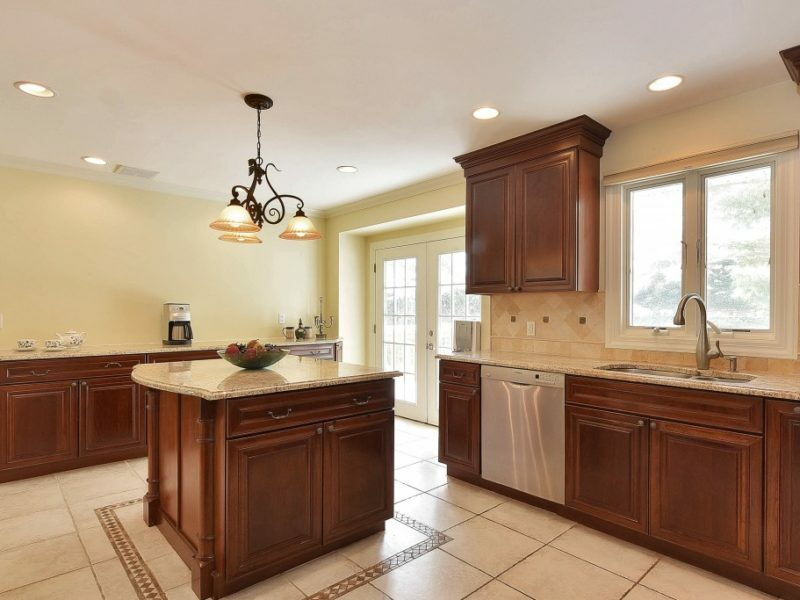 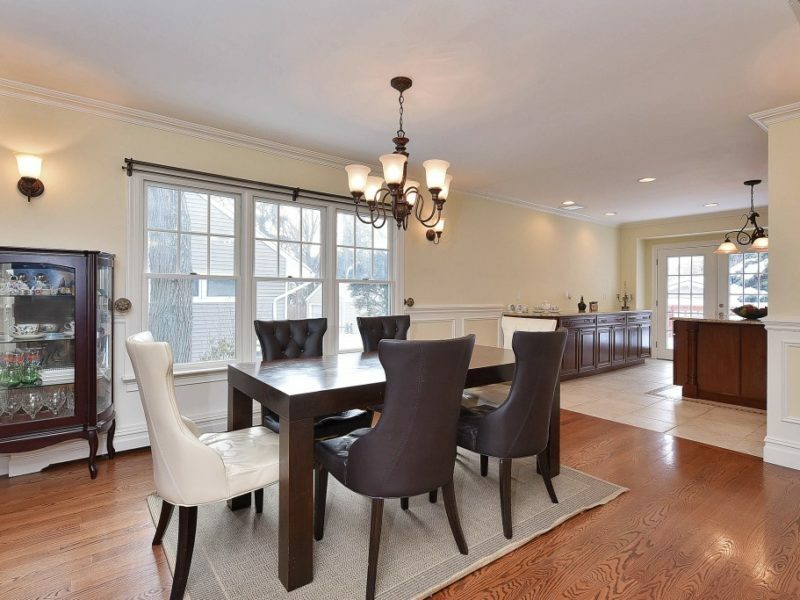 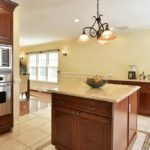 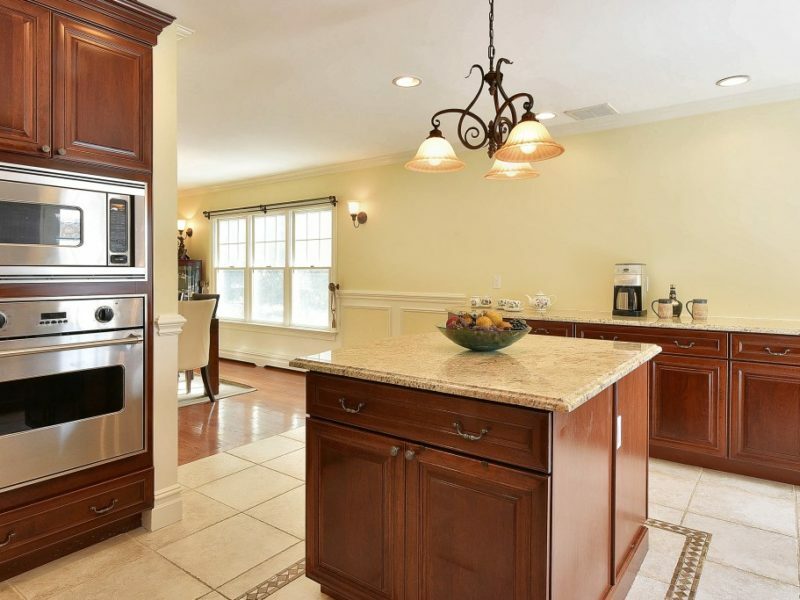 This custom Colonial home also has a 2- car attached garage, paver driveway, walkway and patio and much more. 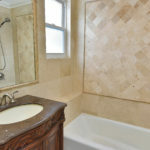 This property is truly a must see to appreciate!